This week we would like to spotlight SIDES Charity and the Breakthru Beverage Florida Texas Hold’Em Tournament Presented by Baker Concrete Construction at Smoke on the Water. SIDES (Sydney’s Incredible Defeat of Ewing’s Sarcoma) Charity was created in honor of Sydney Lister in 2011 while she was battling Ewing’s Sarcoma. Ewing’s Sarcoma is an extremely rare and aggressive pediatric bone cancer. There are less than 500 children worldwide diagnosed with the disease annually. The charity was designed to help families, like the Lister’s, who are battling this deadly form of cancer. A year after the creation of SIDES, David Lister, Sydney’s father, took over the charity. Since taking the reigns, Mr. Lister has expanded the charity to help children and their families battling all forms of cancer. Recently, the charity placed a bid on an ESPN package where they were able to design a bobble head that appeared on Mike & Mike In the Morning. That same bobble head appears in the office of Seth Levit, Executive Director of the Jason Taylor Foundation. Afterwards, Mr. Lister ordered 600 additional bobble heads and began distributing them to children battling cancer all across the United States of America. SIDES Charity’s main objective is to provide money to families to help them suffice while their children are battling cancer and is currently a representative of Broward Health Kids’ Campaign, which is an organization that is raising money to renovate the entire Children’s Hospital at the Broward Children’s Medical Center. 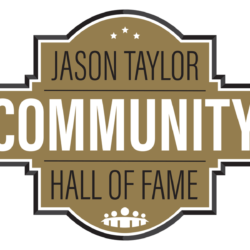 The Jason Taylor Foundation and the Lister family have an extremely close connection. While Sydney was battling cancer she donated some of her time to volunteer with the Foundation. 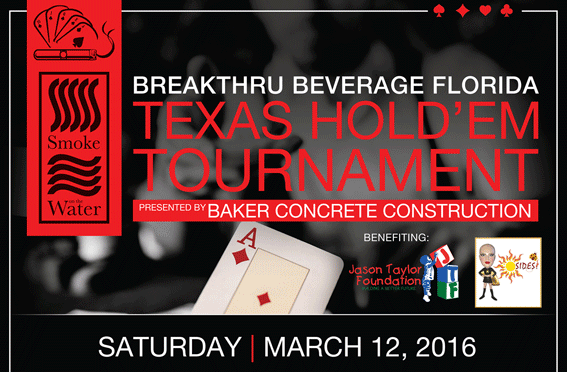 As this relationship grew and SIDES came into existence, SIDES decided to partner with the Jason Taylor Foundation for our annual Poker Tournament. Even after her courageous defeat of Ewing’s Sarcoma, Sidney continued to volunteer with the Jason Taylor Foundation, and thanks to the incredible generosity of Breakthru Beverage Florida, Baker Concrete Construction, and Smoke on the Water, along with other supportive community members, the tournament has grown in popularity and proven to raise much needed funding for both charities year after year. 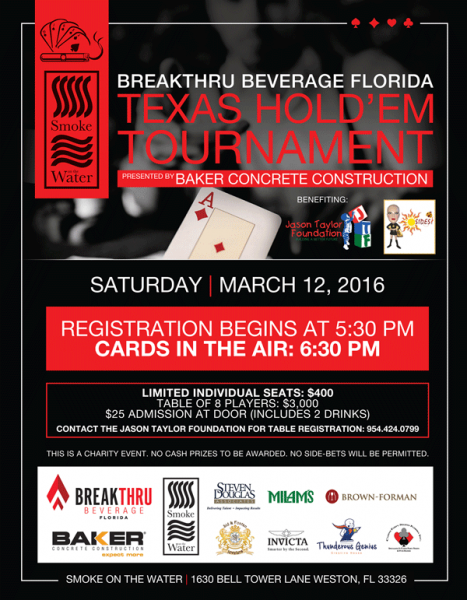 This Saturday, March 12, 2016, please join us at the Breakthru Beverage Florida Texas Hold’Em Tournament Presented by Baker Concrete Construction at Smoke on the Water Cigar Bar located in Weston. Limited individual seats are available at $400 a piece. Tables consist of eight (8) players at a $3,000 donation. 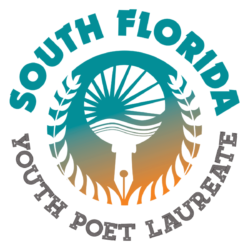 General admission to the event is available for $25 per individual at the door and includes two drinks. 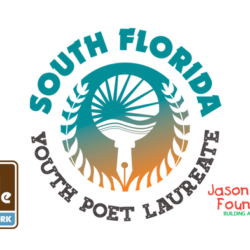 Please contact the Jason Taylor Foundation for table registration at: (954) 424-0799. To download the full, high resolution flyer, a PLEASE RIGHT CLICK HERE or click the image below to view on your screen.